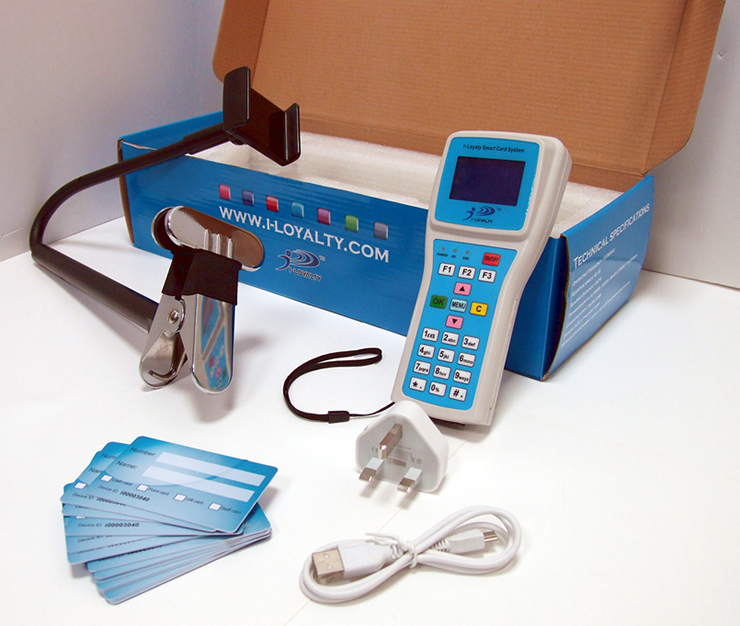 You can order your Hand held i-Loyalty system today and immediately reap the benefits from your loyalty reward scheme! 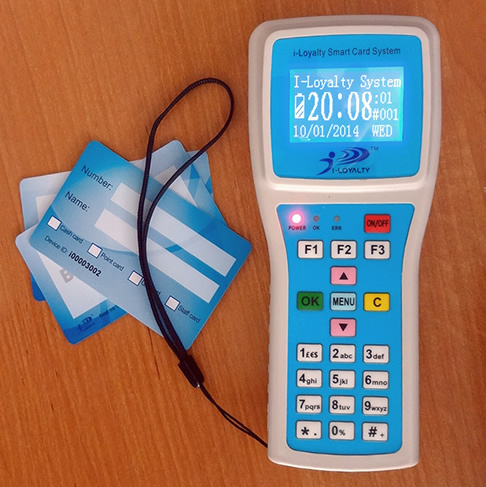 Anyone that has the following demand can use the i-Loyalty handset. 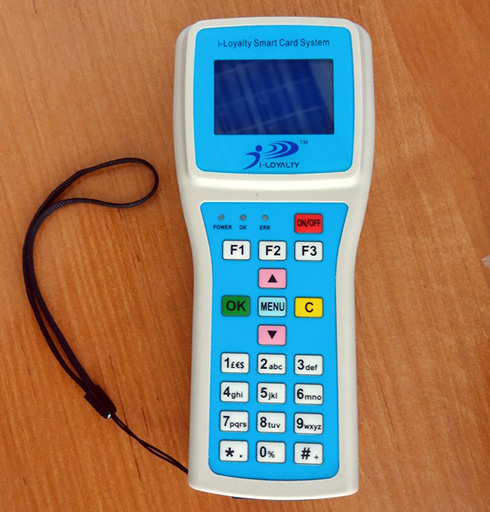 No PC or network needed, you can issue your point cards, or pre-paid cards/tickets directly in store or on the event. Forget expensive & complex systems! By having the i-Loyalty handset, you can launch the following loyalty schemes within 10 minutes to ensure your i-Loyalty SUCCESS! 6.Pre PAY is the only WAY! We all love reward schemes so by advertising your new i-Loyalty Service it’s bound to get your customers buzzing with excitement! 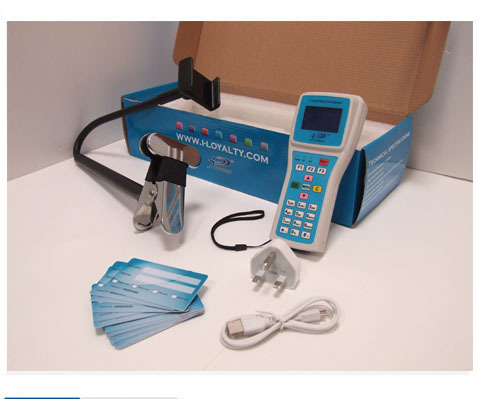 Buy now and have 25 cards and a smart table mount FOR FREE! We all love bargains so by advertising your new I Loyalty Service is bound to get your customers buzzing with excitement!